As a healthcare provider, you are on the frontline of providing novel medical treatments and alternative therapies for your patients. Cedar Crosse Research Center is always open to adding new network physician afﬁliates. 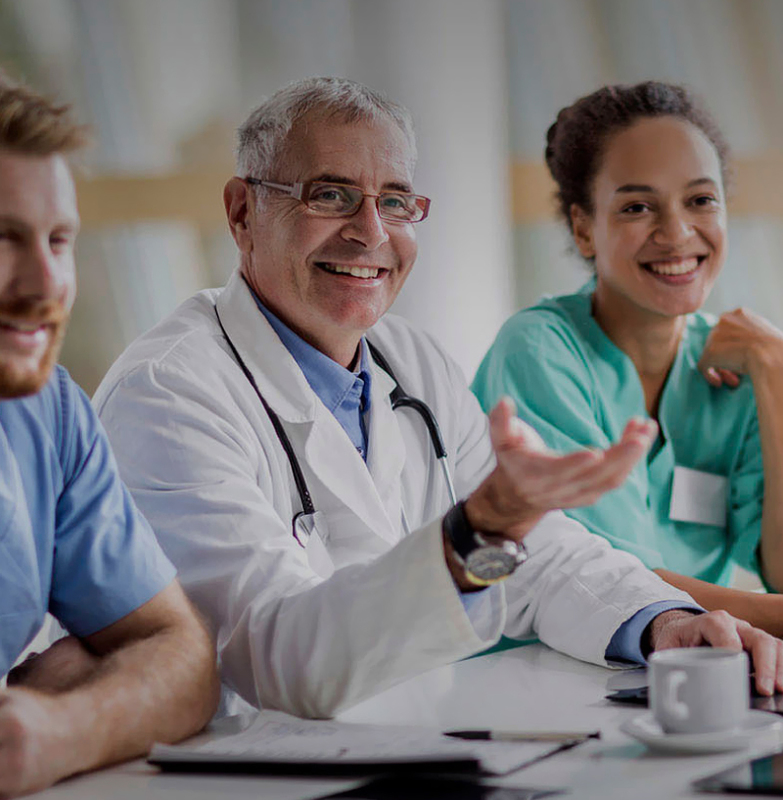 If you are interested in integrating clinical research into your existing practice site, we will assist and partner with you to embark on this clinical research path. Learn about federal regulations: A comprehensive knowledge of the regulatory policies governing the clinical research ﬁeld is essential. Regulations enforced by the FDA must be strictly adhered throughout the clinical research trial. Learn about Good Clinical Practice (GCP): GCP pertains to the principles and methodologies that clinical investigators should follow to ensure the rights, safety and conﬁdentiality of their study subjects. Site Organization: Review your existing clinic workspace to accommodate the necessary products, laboratory space, archival needs and medical equipment to sufﬁciently conduct a clinical research trial. Registering as a partner of the Cedar Crosse Research Center network is the ﬁrst step to successfully conducting your clinical research trials. Once you have been notiﬁed of prospective clinical trials for your specialty and identiﬁed as a potential clinical investigator, a contract will be presented detailing the investigator duties and responsibilities, required subject accruals, timelines, protocols and budgets. All clinical trial research must be conducted in accordance with SOP and GCP guidelines. As a Cedar Crosse network afﬁliate, we will prepare you for all pre-study visits, IRB approvals, site initiation visits, and clinical monitoring visits. The goal is to perform timely high quality research while maintaining the care and safety of your patients. WE LOOK FORWARD TO HEARING FROM INTERESTED PARTNERS.